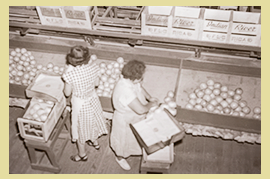 The Packers of Indian River, Ltd has been in the packing business since 1962. 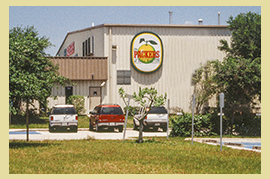 A strong management team and dedication to quality has earned The Packers the reputation of being one of the best packing operations in Florida. Our packinghouse located in Ft. Pierce, Florida has a capacity of 2.5 million cartons. We pack a full-line of citrus, grapefruit, tangerines and oranges. Our modern facility enables us to clean and size the fruit according to customer’s specifications. High speed labeling equipment assures a high percentage of PLU sticker coverage.